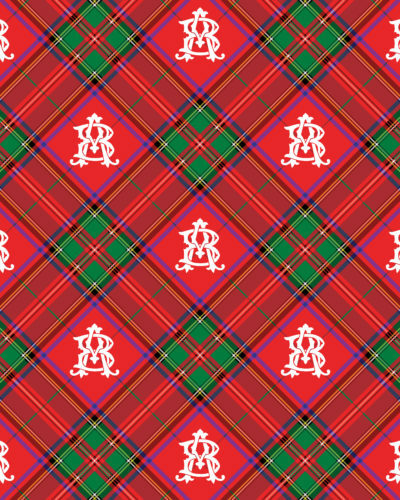 Perfectly personalized gift wrap for the inner Tartan lover!!! Simply input your TWO LETTER monogram and your design will be tiled across the gift wrap horizontally as shown. Looking to customize your gift wrap further? Needing larger quantities? Let's create something beautifully bespoke! Schedule a 15 minute Style Call! After placing your order, we will professionally design each of your stationery items, making sure everything is to your exact specifications. Your proof(s) will be emailed to you at the email address listed on your order for your review and approval.